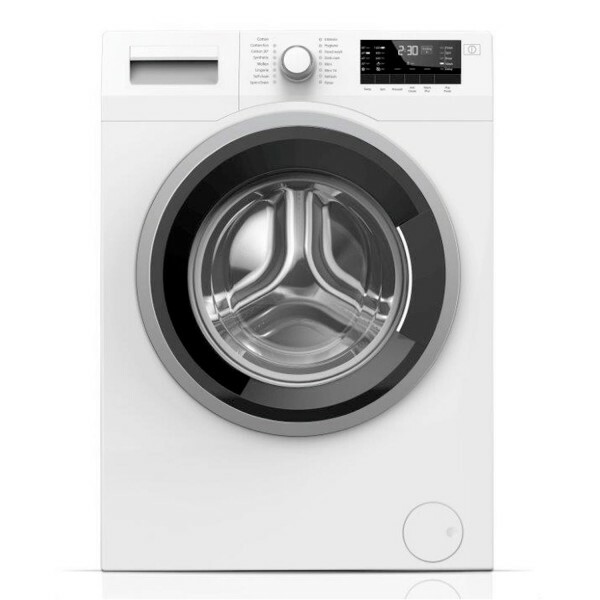 Product information "Blomberg LRF285411W 1400 Spin Washer Dryer"
The high spin speed of 1400 rpm helps to extract as much water from your clothes as possible, so they require less drying time - this also saves money as the dryer has less work to do. The featured Optima Inverter Motor is extremely durable, which is a sure sign that the LRF285411W is built to last. Related links to "Blomberg LRF285411W 1400 Spin Washer Dryer"
Customer review for "Blomberg LRF285411W 1400 Spin Washer Dryer"